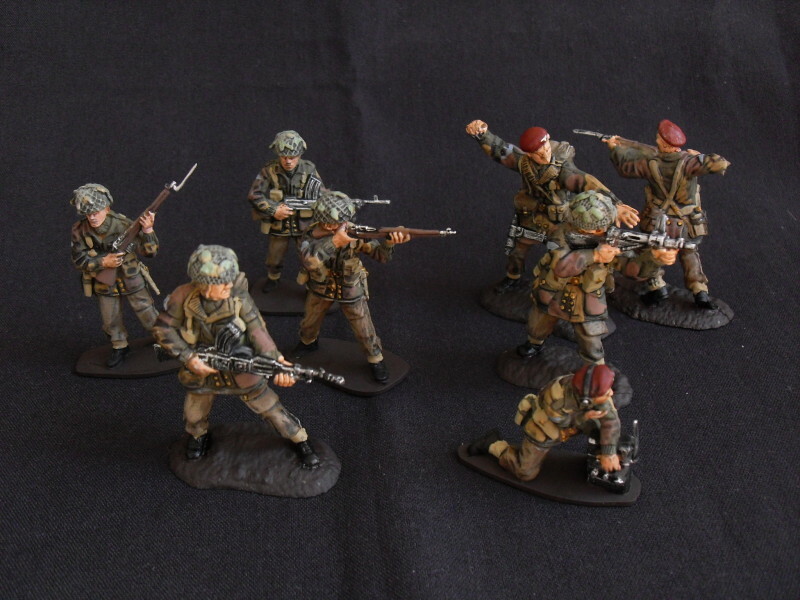 1/32 German Army and Axis forces. 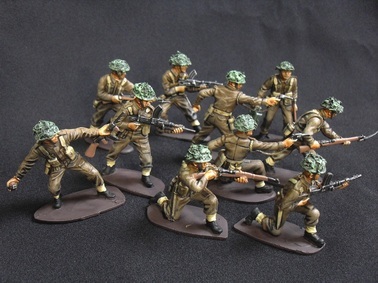 Airfix 1/32 British support group. 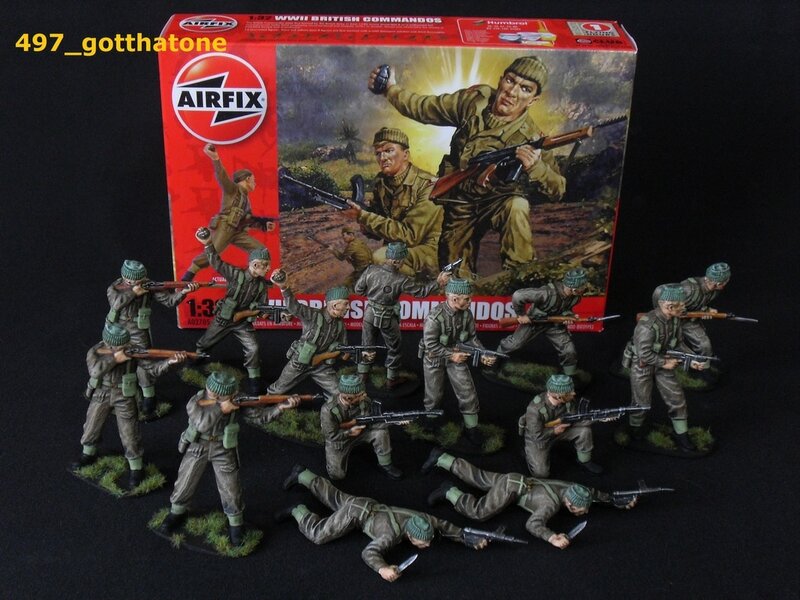 Airfix and Conte 1/32 British paratroops. 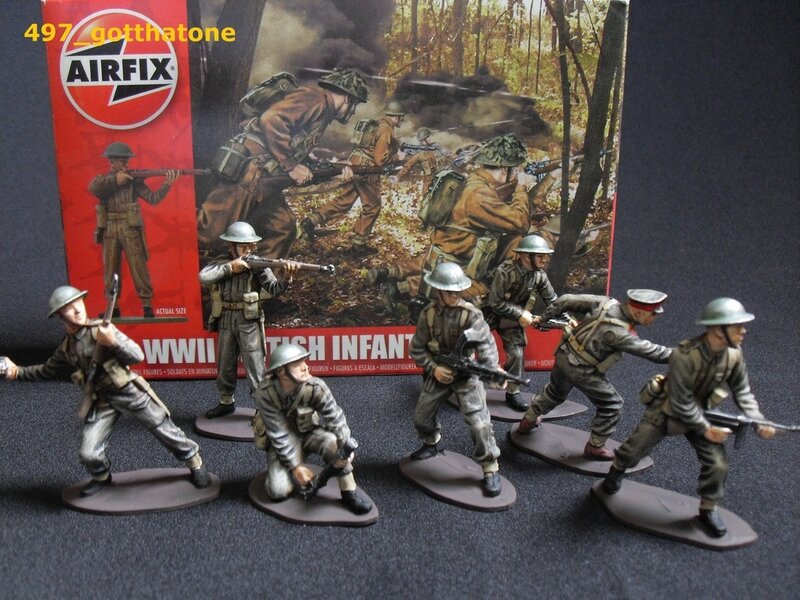 British Infantry 1944, Airfix and Weston Toy Soldiers.